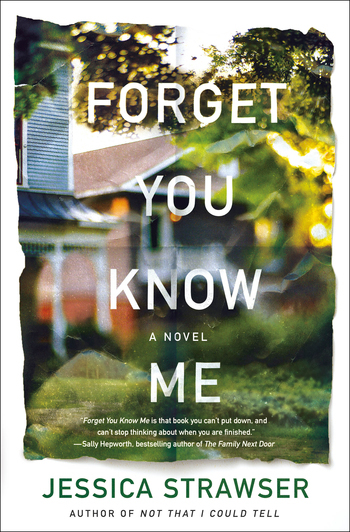 In this riveting domestic thriller, Jessica Strawser takes readers deep into the intimate friendship of two women and the distance, secrets, and lies that threaten to break them apart. The next “masterful” (Publishers Weekly) novel from "the gifted Jessica Strawser" (Adriana Trigiani), hailed as “immensely satisfying” (Kathleen Barber) and “that book you can’t put down” (Sally Hepworth). A video call between friends captures a shocking incident no one was supposed to see.